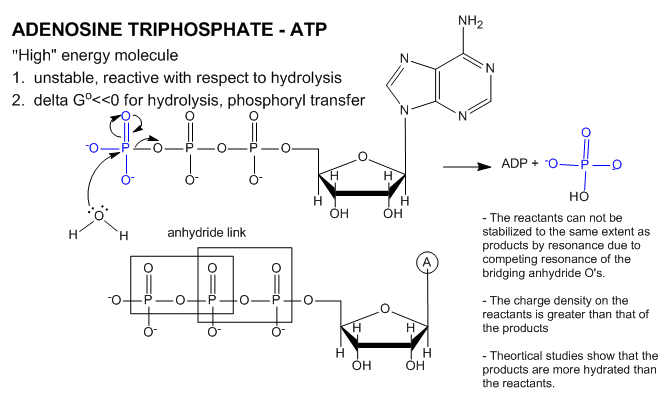 ATP contains two phosphoanhydride bonds (connecting the 3 phosphates together) and one phosphodiester bond (connecting a phosphate to the ribose ring). The pKa’s for the reactions H+ ATP3- —> ATP4- + H+ and HADP2- —> ADP3- + H+ are about 7.0. So the overall charges of ATP and ADP at physiological pH are -3.5 and -2.5, respectively. Each of the phosphorous atoms is highly electrophilic and can react with nucleophiles like the OH of water or an alcohol. As we discussed earlier, anhydrides are thermodynamically more reactive than esters which are more reactive than amides. The large negative ΔGo (-7.5 kcal/mol) for the hydrolysis (a nucleophilic substitution reaction) of one of the phosphoanhydride bonds can be attributed to a relative destabilization of the reactants (ATP and water) and relative stabilization of the products (ADP = Pi). The reactants cannot be stabilized to the same extent as products by resonance due to competing for the resonance of the bridging anhydride O’s. 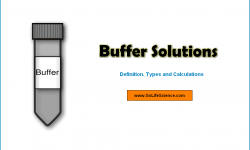 The charge density on the reactants is greater than that of the products. 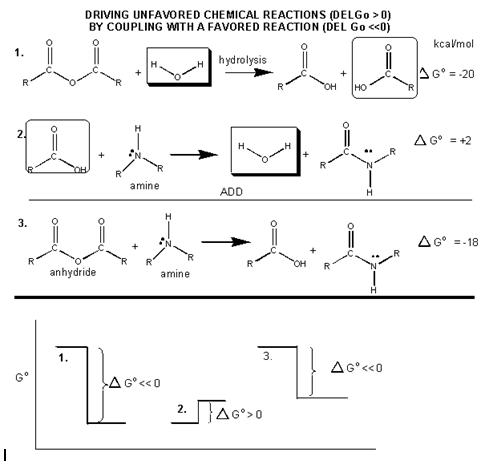 The ΔGo for hydrolysis of ATP is dependent on the divalent ion concentration and pH, which affect the stabilization and the magnitude of the charge states of the reactants and products. Carboxylic acid anhydrides are even more unstable to hydrolysis than ATP (-20 kcal/mol), followed by mixed anhydrides (-12 kcal/mol), and phosphoric acid anhydrides (-7.5 kcal/mol). 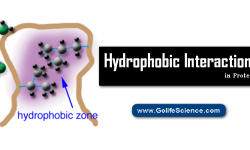 These molecules are often termed “high energy molecules”, which is somewhat of a misnomer. They are high energy only in relation to the energy of their cleavage products, such that the reaction proceeds with a large negative ΔGo. 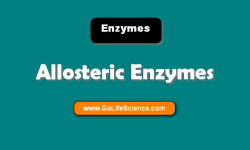 How can ATP be used to drive thermodynamically unfavored reaction? First consider how the hydrolysis of a carboxylic acid anhydride, which has a ΔGo = -12.5 kcal/mol, can drive the synthesis of a carboxylic acid amide, with a ΔGo= + 2-3 kcal/mol. The link below shows the net reaction, (anhydride + amine –> amide + carboxylic acid), which can be broken into two reactions: hydrolysis of the anhydride, and the synthesis of the amide. Now consider the reaction of glucose + Pi to form glucose-6-P. In this reaction, a phosphoester is formed, so the reaction would proceed with a positive ΔGo = 3.3. Now if ATP was used to transfer the terminal (gamma) phosphate to glucose to form Glc-6-P, the reaction proceeds with a ΔGo = -4 kcal/mol. In most biological reactions using ATP, the terminal P of ATP is transferred to a substrate using an enzyme called a kinase. Hence, hexokinase transfers the gamma phosphate from ATP to a hexose sugar. 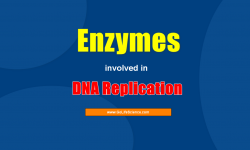 The protein kinase is an enzyme which transfers the gamma phosphate to a protein substrate. 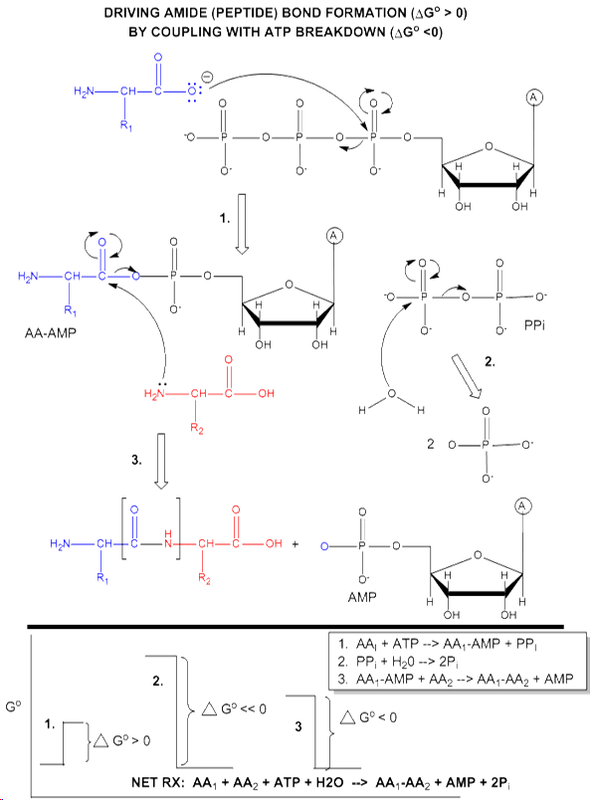 ATP is also used to drive a peptide bond (amide) synthesis during protein synthesis. From an energetic point of view, anhydride cleavage can provide the energy for amide bond formation. 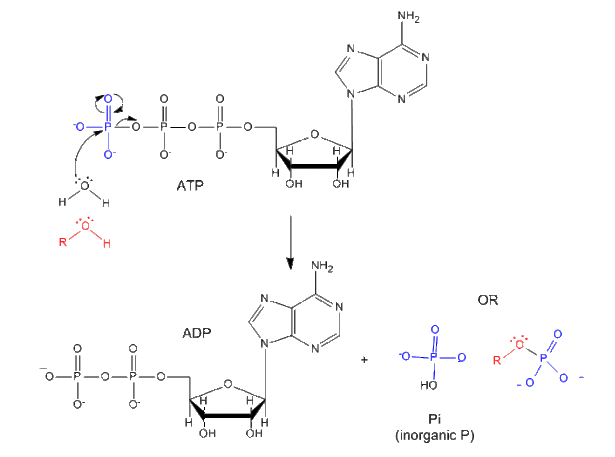 Peptide bond synthesis in cells is accompanied by cleavage of both phosphoanhydride bonds in ATP in a complicated set of reactions that is catalyzed by ribosomes in the cells. The figure below is a grossly simplified mechanism of how peptide bond formation can be coupled to ATP cleavage. One last note: ATP exists in cells as just one member of a pool of adenine nucleotides which consists of not only ATP but also ADP and AMP (along with Pi). These constituents are readily interconvertible. We actually break down an amount of ATP each day equal to about our body weight. Likewise, we make about the same amount from the turnover products. 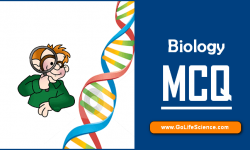 When energy is needed, carbohydrates and lipids are oxidized and ATP is produced, which can then be immediately used for motility, biosynthesis, etc. 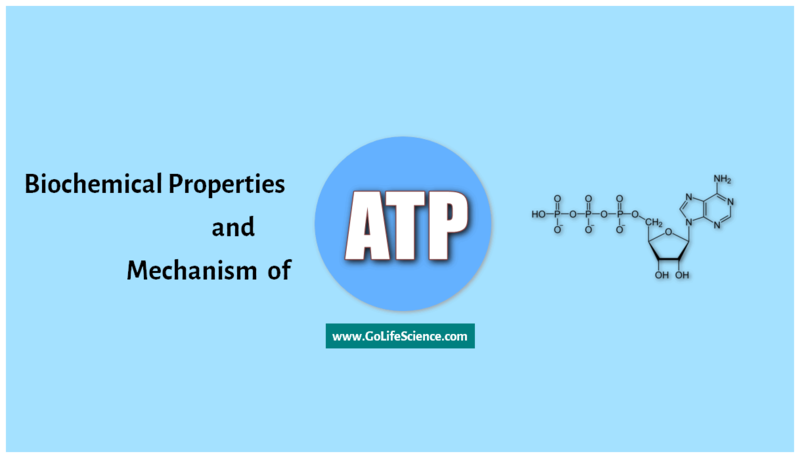 It is very important to realize that although ATP is converted to ADP in a thermodynamically spontaneous process, the process is kinetically slow without an enzyme. Hence ATP is stable in solution. However, its biological half-life is not long since it is used very quickly as described above. This recapitulates a theme we have seen before. Many reactions (like oxidation with dioxygen, denaturation of proteins in a nonpolar solvent, and now ATP hydrolysis) are thermodynamically favored but kinetically slow. This kinetic slowness is necessary, but of course insufficient, condition for life.